Entertainment for a wedding is essential. 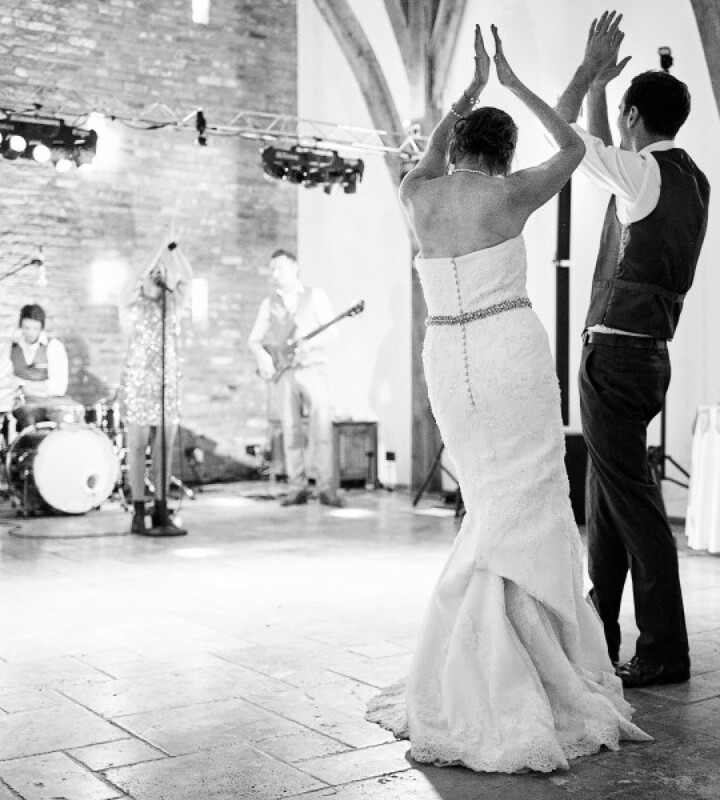 For example, a harpist or string quartet performing for your wedding ceremony can create the perfect romantic ambiance, or, a fantastic live cover band will really fill the wedding reception dance floor. Entertainment can also help to break the ice for guests who are not that well acquainted. 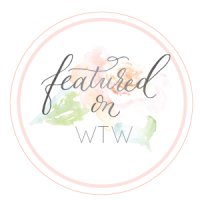 We would recommend something along the lines of a wedding caricaturist or magician as they really pull people together and create a talking and focal point. But, this is just the tip of the iceberg! 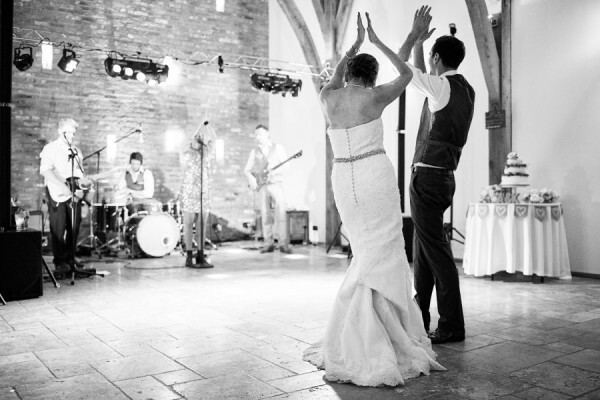 Warble Entertainment (www.warble-entertainment.com) has thousands of wedding entertainment ideas from the traditional to the quirky and unique variety. Whatever you are looking for you will find it here. 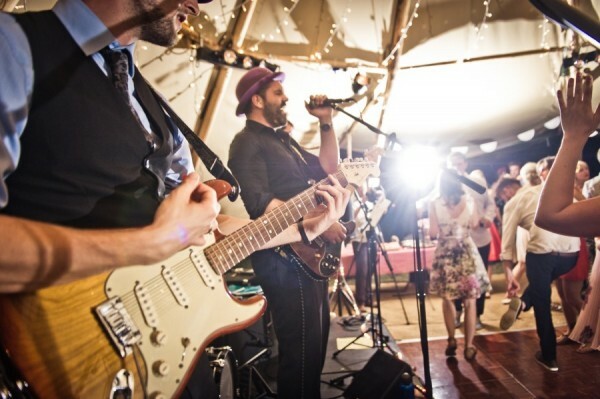 The Warble roster includes Jazz bands, which are perfect for drinks receptions or cocktails, soul bands for allowing guests to let their hair down, acoustic musicians to create a beautiful background vibe and everything else you can think of in between. 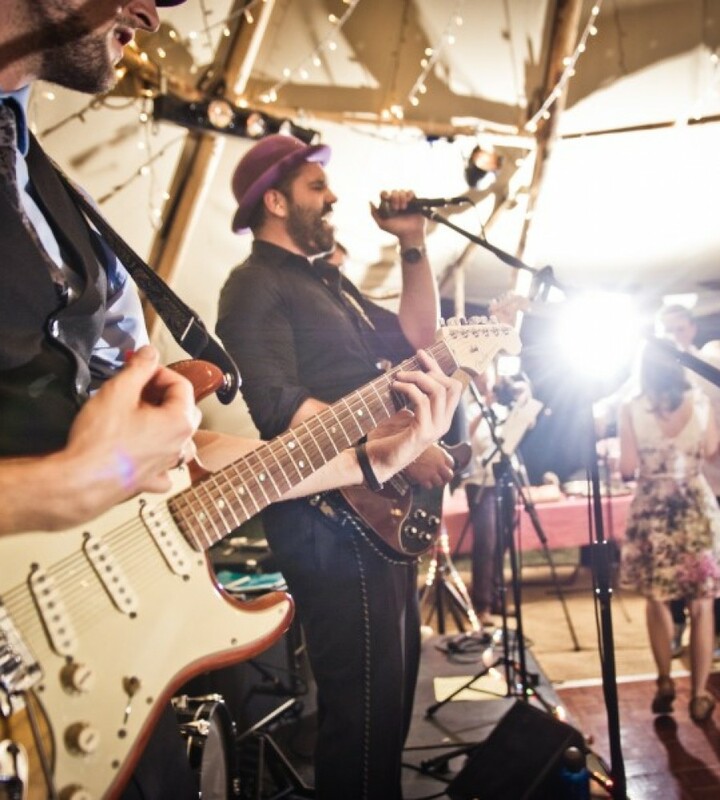 So, if you want to hire a band for a wedding, or, find that unique wedding entertainment idea to set your special day apart from the rest, be sure to check out Warble Entertainment Agency for free and helpful advice.